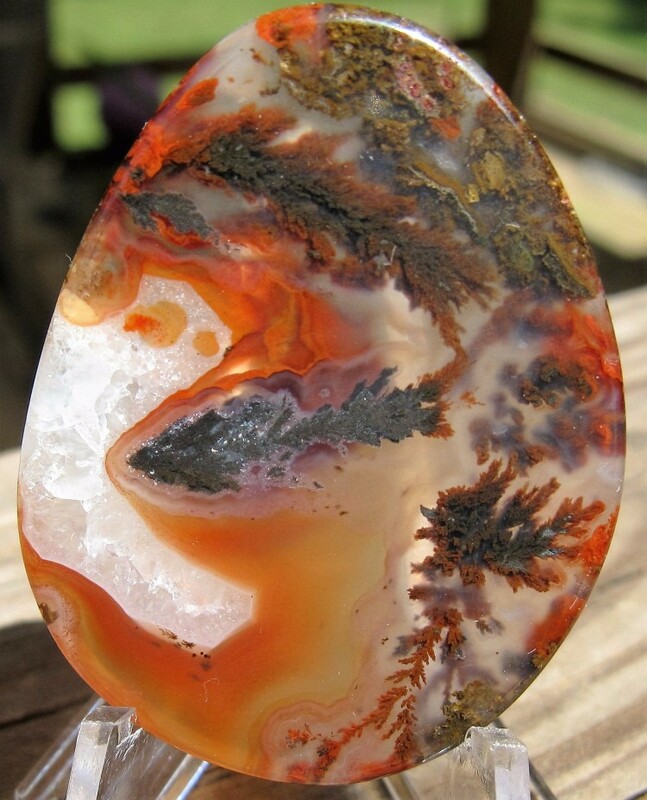 East Texas Gem & Mineral Society (ETGMS) is a Nonprofit 501(C)(3) organization. ETGMS was formed by group of people that shared a common interest, and held our first organizational meeting November 12, 1956. ETGMS was created so others that shared those same interests would have a place to gather, communicate, and learn from others in the group. 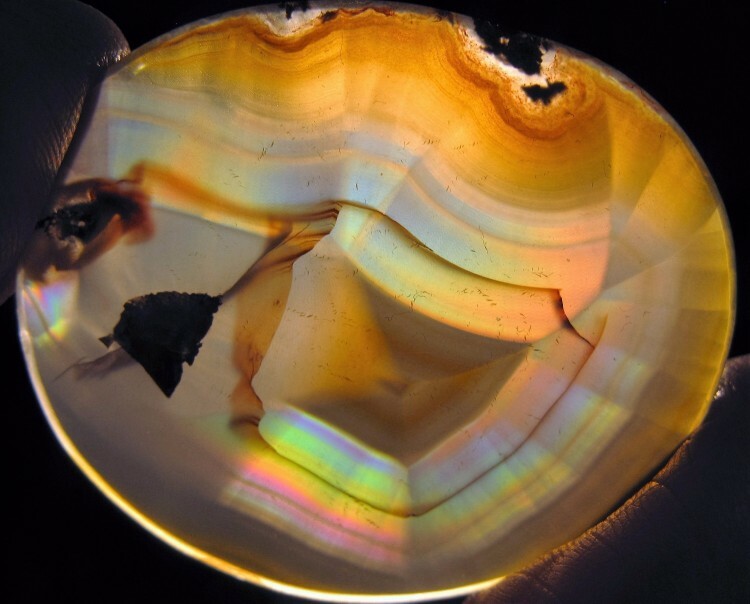 Our purpose is to educate and promote the study of geology, mineralogy, fossils and the lapidary arts. 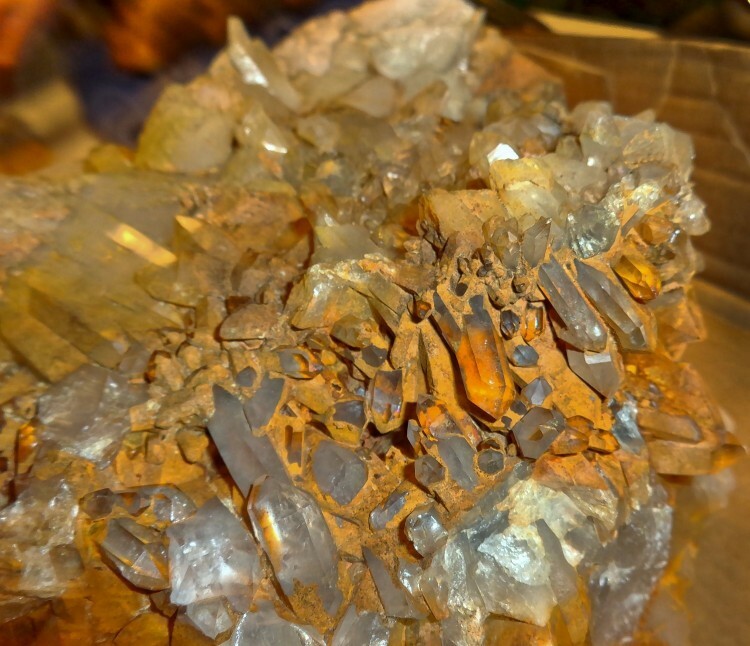 ETGMS is affiliated with the South Central Federation of Mineral Societies and the American Federation of Mineralogical Societies. We have a monthly meeting that is composed of a short business meeting followed by a program. Programs are usually given by members on topics that may interest the rest of the group and visitors. Our monthly meetings are held on the 1st Monday of each month, unless that Monday falls on a holiday, then it is moved to the 2nd Monday. We meet at the ETGMS Clubhouse at 2015 Deerbrook Drive, Tyler, Texas. The meetings start at 6:45 PM, and are open to the public. Our current goal is to raise enough money to establish a workshop in our clubhouse in Tyler, Texas. Our clubhouse is a permanent place for equipment that has been donated to the club, and a place to hold classes and group meetings. Our annual Gem & Jewelry Show is our major fundraiser. All donations to ETGMS are tax deductible. Maybe one day a benefactor will come along and speed us to that goal. Until then, we will keep chugging ahead.